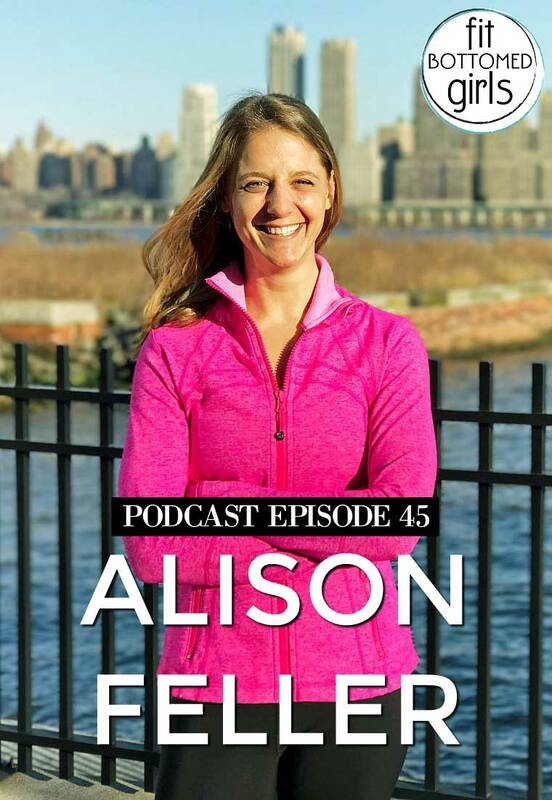 For this episode we talk with the one and only Alison Feller of the Ali on the Run blog and Ali on the Run Show podcast. She is an avid runner with six complete marathons and lots of half marathons under her belt. Which is amazing for anyone, but an especially remarkable achievement considering that she deals with Crohn’s Disease — a chronic inflammatory bowel disease that affects the lining of the digestive tract. Also in this episode, Jenn, Kristen and I confess our most embarrassing workout stories! Get the episode with Alison Feller here!